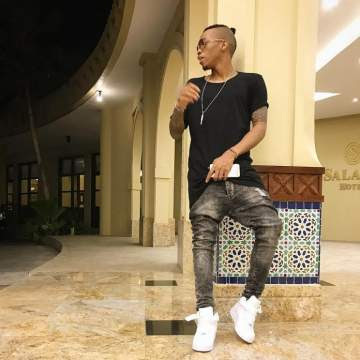 Samantha crooner, Augustine Miles Kelechi popularly known as Tekno or Slim Daddy, has kept us busy either with his music or simply his social media handles. The singer recently took to twitter to announce that we should be expecting two new visuals, which exactly he did not state but were hoping his latest tune Samantha has to be one of them. You would also recall that he also hinted that his long awaited debut album could be on its way sooner that we expected.